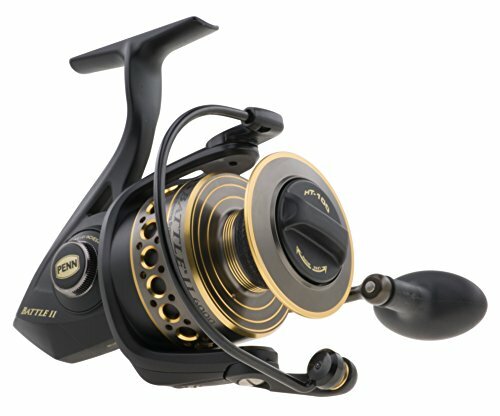 With the same full metal body and drag system you can trust. The new Battle II has been engineered to cast further , achieve higher drag pressure and resist corrosion better than ever before. By keying the proprietary HT-100 Versa – Drag washers into the spool Penn were able to use both sides of each drag washer giving the Battle II higher max drags , more range and smarter start ups than the competition.